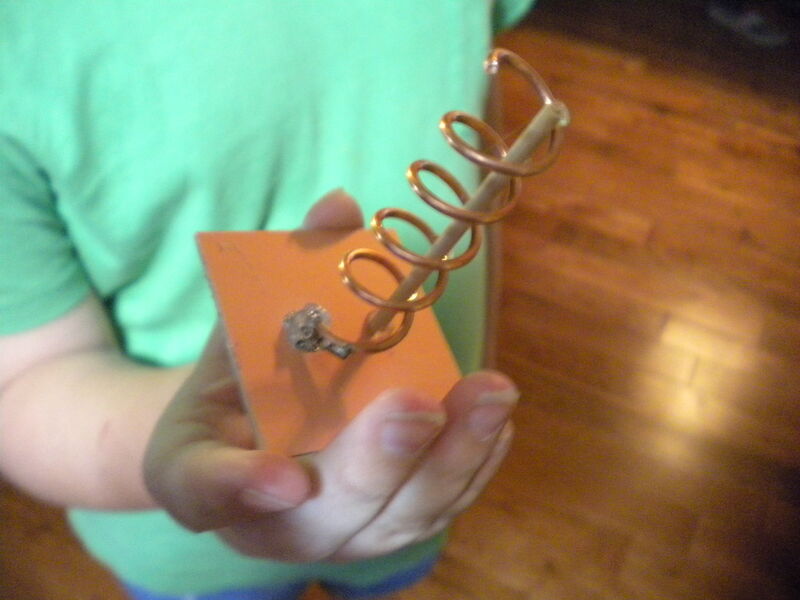 I have been working on instructions on how to build a 5.8GHz Helical Antenna. Please let me second that!! Nice one! I may have to have a go at this. 8klms nice work!!! The above instructions are appropriate for 5.8GHz only. You will need to scale them for 900MHz or 2.4GHz. My intention was to collate everything I'd read into a simple guide. I hope they point you in the right direction. It does. You cannot find a good instruction for the 5.8ghz helical's. I've ordered my boards & plugs to make one for myself and my son. Do have a question though. The Guide is it to scale? Not much worried on the reflector but the pattern for the dowel wrap. Thanks again for you efforts for our hobby!! Thanks for the kind words. Everything is to scale. When you print the guide measure the width of the forma, it should be 47.1mm wide. I have put together another video demonstrating the 5.8GHz Helical Antenna. The Helical Antenna is circularly polarized, so you can make it either left hand circularly polarized (LHCP) or right hand circularly polarized (RHCP). The article that I have published is for a right hand circular polarized (RHCP) antenna. I find the easiest way to think of it is to imagine a bolt and its thread (see below). Nice work. As a suggestion, I would probably not hot glue the base of the coil where it meets the SMA connector however the dowel support is fine. Let me know how it goes. Unfortunately, it is very expensive to purchase electronic parts from retailers here in Australia. The last SMA connector I purchased was almost $10! I can buy 3 bananas here for $0.05! But if I want an RC plane, it will cost me about $350 for a SuperCub RTF. Electronics stuff isn't that bad, I don't know about that SMA connector, but similar cable TV connectors are out there for a dollar. SMA connectors run $3.25 ea from Jameco Electronics in the US. colorex that looks like a cable TV type connector. 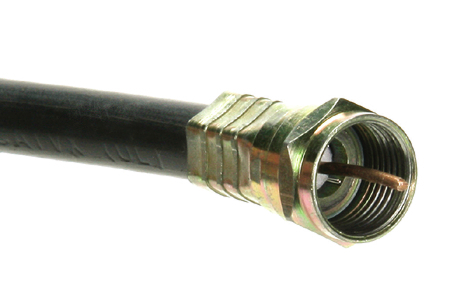 SMA connectors are the type on the antenna connection of most wireless routers. Dead routers are a great source to "scrounge" them from for free. I'm thinking SMA is a lot smaller than cable TV connectors then. The only SMA connectors available here are in fact gold plated.